Is there a better alternative to Premium Fonts? Is Premium Fonts really the best app in Fonts category? Will Premium Fonts work good on macOS 10.13.4? 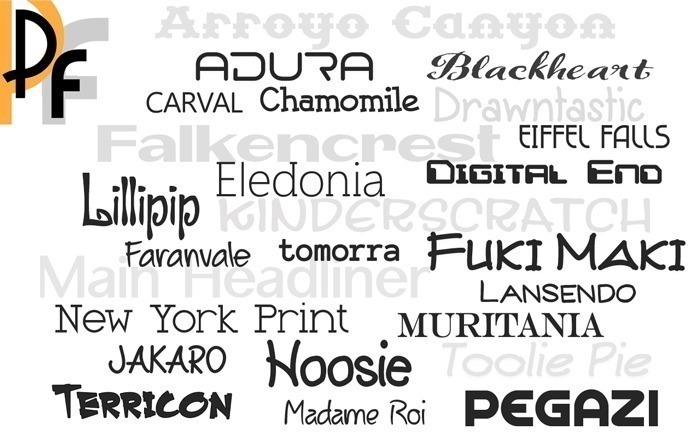 Premium Fonts includes 161 original font families, with a total of 2,018 fonts in all. Tired of the same old looking fonts? Need to change up the text style in a presentation, print project or a graphic design project? 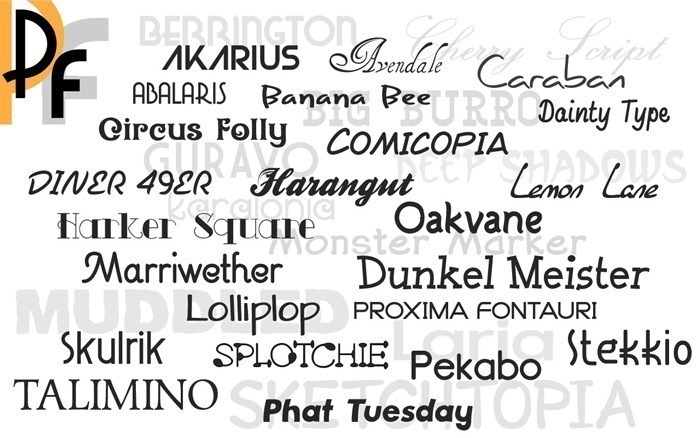 Download brand new premium font designs from 128bit Technologies. 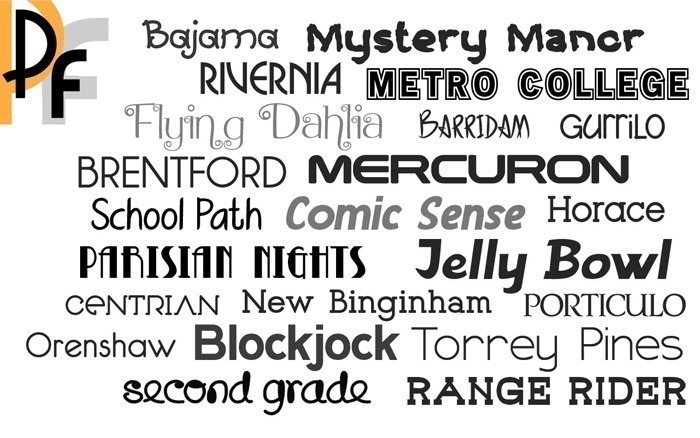 Each font is in OpenType font format and can be used for any personal and business project on both Mac and PC computers. International character support is standard for every premium font. Be sure to check out the 161 unique font families in the current collection. Also, you can download a free commercial-use sample.